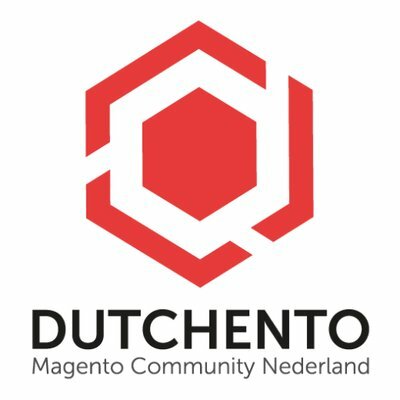 To gather Magento enthousiast, we have been running Magento User Groups in The Netherlands (Amsterdam, Den Bosch, Utrecht) for many years now. 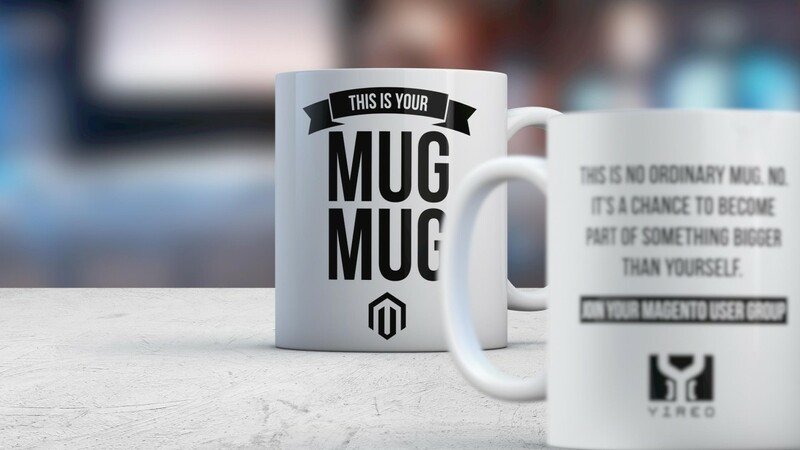 To celebrate that we also came up with the MUGMUG (Magento User Group mug). In The Netherlands we have 12 meetup groups (one for each province). It started in 2013 in Amsterdam and we have now organized over 60 meetups accross the country covering many topics like SEO, E-mail marketing, Extensions, Payment providers, New Relic, MageFlow, Hosting etc. etc. With the eCommerce world getting more and more competitive every day, creating a successful customer journey is more than just usability, it’s harnessing the power of persuasion and making customers want to buy. If a customer has landed on your online store, they have done so with intent and there is an art to getting them to follow through with their intentions. In this talk I will go through the steps, the adventure, the epic pilgrimage that is conversion. Magento Meetup Tokyo is only one Magento focused meetup. It's usually held every 4th Thursday. 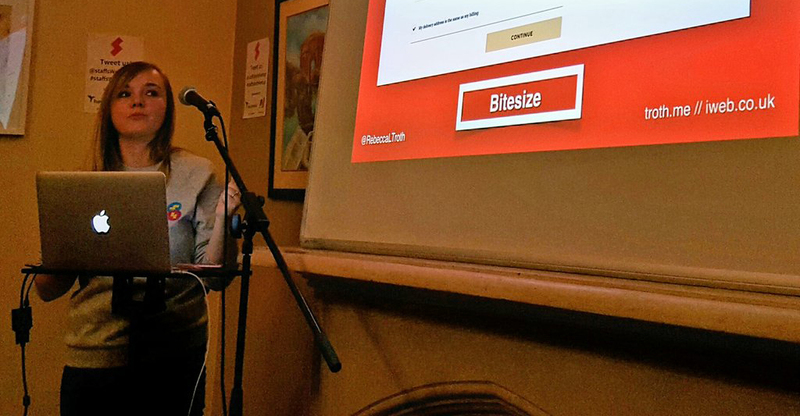 This meetup was about optimizing performance in Magento using best development practices. I also talked about bad practices to avoid when developing for Magento and tools to know about when it comes to fine-tuning Magento's performance and analyzing bottlenecks. Finally, a case study was shown as an example of a successful performance optimization. In this meetup, we looked at how KnockoutJS was used throughout Magento 2, and how to develop our own widgets and modules using KnockoutJS.